When you suffer from chronic migraines, you don’t want to simply mask the pain: You want to prevent it from happening. 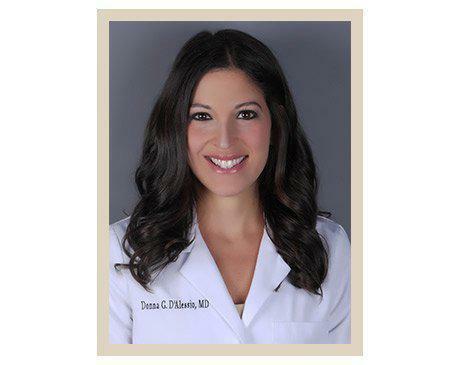 Donna D’Alessio, MD, at Montville Medspa & Pain Center in Montville, New Jersey, offers pain management solutions that can stop your migraines before they begin. If you’re looking for pain management solutions for migraines, call Montville Medspa & Pain Center or schedule an appointment online today. Finally get Migraine Headache Relief from expert, Physiatrist, Dr. Donna D'Alessio! The pain and symptoms associated with a migraine headache can be so severe it becomes debilitating. It’s common to experience nausea, vomiting, and sensitivity to sound and light during a migraine, but they also often have unique additional symptoms. Migraines can affect anyone at any time, but they’re more common in women. Call or schedule an appointment online to learn more about migraine treatments offered atMontville Medspa & Pain Center.